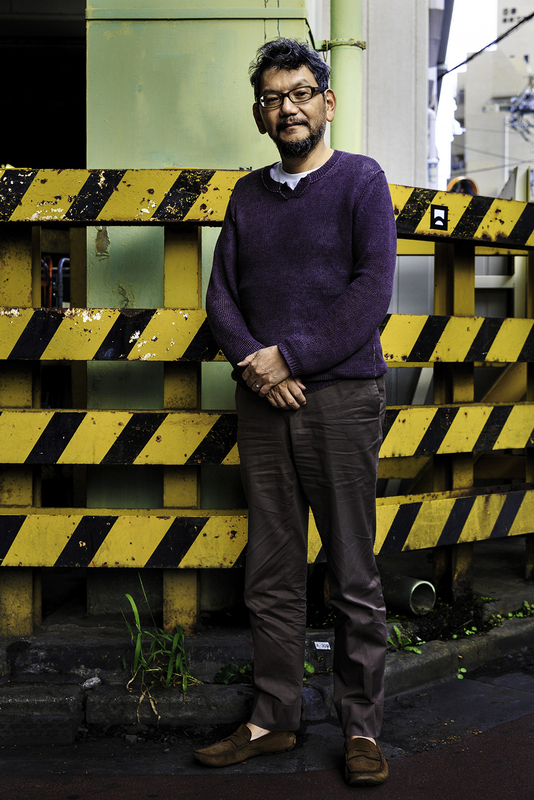 Hideaki Anno has had many job descriptions and worked on many projects in his more than three decades as an animator, but he is best known as the creator of the enduringly popular “Evangelion” sci-fi franchise. 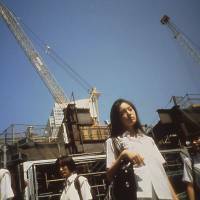 Beginning life as “Shin Seiki Evangelion (Neon Genesis Evangelion),” a 26-part series broadcast from 1995 to 1996 on TV Tokyo, the franchise has since produced five feature films, as well as manga, games, character goods and even a theme park attraction. From being a cult phenomenon with a small, if dedicated, fan base, “Evangelion” in all its permutations has become a mainstream success in Japan, with fans around the world. The basic concept is simple: Huge bio-machines called Evangelions, or Evas, piloted by specially recruited teenagers, battle monstrous giants known as Angels that are wreaking havoc on the human survivors of a global calamity. However, Anno and his team at the Gainax animation studio created a world highly developed not only visually — the mechanics of the Evas in particular were so realistic that they seemed less drawn than designed — but also narratively, emotionally and spiritually. The Eva pilots — especially the troubled, sensitive Shinji, whose coldly calculating dad had developed the Evas — were strongly individualistic types whose turbulent lives were as much a part of the series’ appeal as its titanic Eva-versus-Angel battles. The show also incorporated a melange of religious symbolism, and a wealth of psychological and philosophical themes reflecting Anno’s own investigations and beliefs, as well as his long struggle with depression. Anno himself became a sort of hero and role model for legions of “Evangelion” otaku (obsessed fans), although he has not always pleased them — the last two introspective, hard-to-parse episodes of the “Evangelion” TV series drew loud complaints and even death threats. 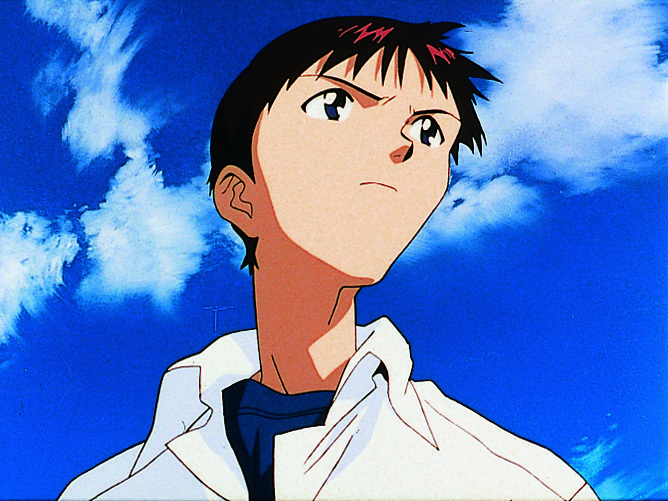 The first two “Evangelion” films, which recapped the story of the TV series and added a new, less murky ending, were made in part to address those complaints. 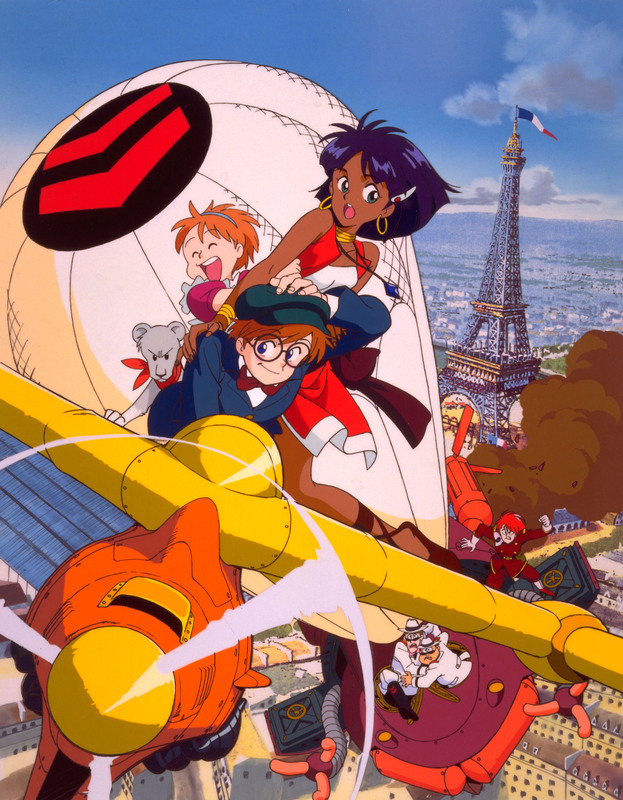 Now, however, Anno has been anointed as an animation industry giant, with Studio Ghibli producer Toshio Suzuki proclaiming that Anno — a long-time Studio Ghibli collaborator — would “lead the anime world for the next 10 years” following the September 2013 retirement of studio maestro Hayao Miyazaki. 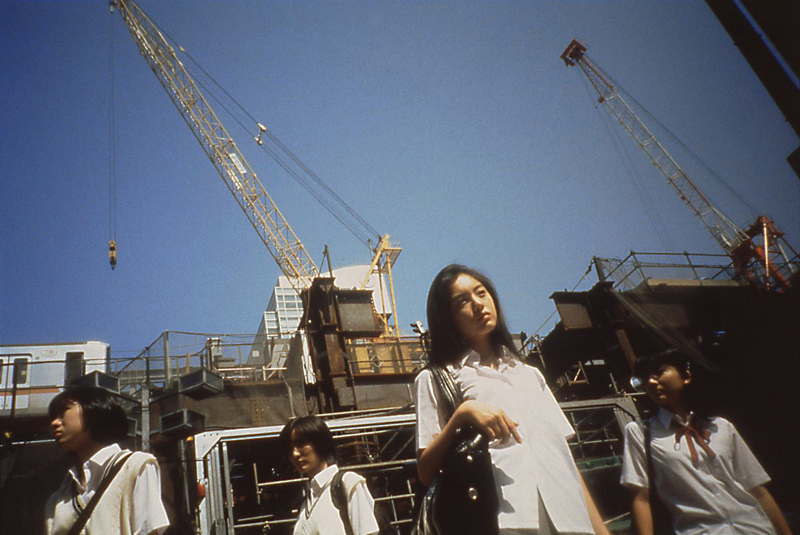 For its 27th edition, unspooling Oct. 23-31, the Tokyo International Film Festival will present nearly 50 of Anno’s works, from animated shorts he made as a student to his animated and live-action features. 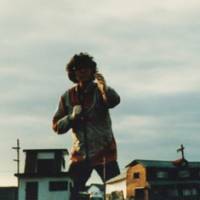 Long known to be a reluctant interviewee, Anno has cooperated with this project by making himself available to the media, including The Japan Times. Arriving at Studio Khara, the animation studio Anno founded in 2006 after leaving Gainax, I was escorted into a meeting room whose walls were lined with models of battleships and other war machinery — a long-time Anno obsession. When the man himself strode into the room — looking taller and more robust than his rather weedy-looking photographs — and I asked him about the models, he told me, as though he’d heard the question too many times to count, that a friend had built them. Given an animator’s typically insane work schedule, this sort of delegation made sense, though it popped my thought bubble of Anno, the eternal otaku, busying himself with plastic models in his spare minutes. 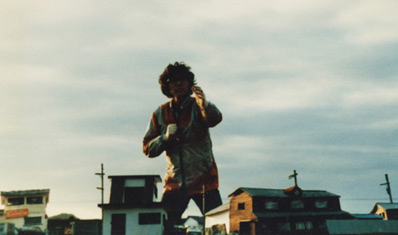 Anno did say, however, that he had involved himself in the Tokyo International Film Festival retrospective, selecting “as many of my films as I was allowed unless there were rights issues that prevented us from screening them.” Among them are student shorts that, despite being drawn with little more than paper and pencil, evidence an astonishing talent for the animation craft. Painstakingly detailed mecha (mechanical objects) romp across the screen with a combination of invention, realism and humor that recall Pixar. Anno, however, denied seeing himself as an animation prodigy. 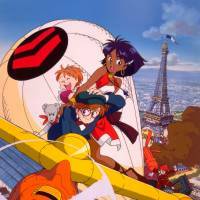 The most decisive of those stumbles was his hiring as an animator for “Kaze no Tani Nausicaa (Nausicaa of the Valley of the Wind),” the 1984 eco-disaster fantasy that first made the name of its director, Hayao Miyazaki, known to the outside world. Impressed with Anno’s drawings, Miyazaki not only gave him a job, but assigned him to animate a key sequence in a film — the beginning of an association with Miyazaki and Studio Ghibli that still continues. In addition to the aesthetics of explosions, Anno was naturally drawn to apocalyptic visions as a child growing up during the Cold War, with its ever-present threat of nuclear war. Anno’s own success, beginning with the “Evangelion” TV series and the two 1997 feature films based on it — “Shin Seiki Evangelion Gekijo-ban: Shi to Shinsei (Neon Genesis Evangelion: Death and Rebirth)” and “Shin Seiki Evangelion Gekijo-ban: Air/Magokoro wo, Kimi ni (The End of Evangelion),” owes a lot, he admits, to otaku support. He denies, however, that once-despised otaku culture and the anime it produced is now widely accepted by the mainstream. When I mention Suzuki’s comment about Anno becoming the anime industry’s next leader, he gives me a wry grin. He also doesn’t care about always being the director — the summit of the film set or animation studio hierarchy. 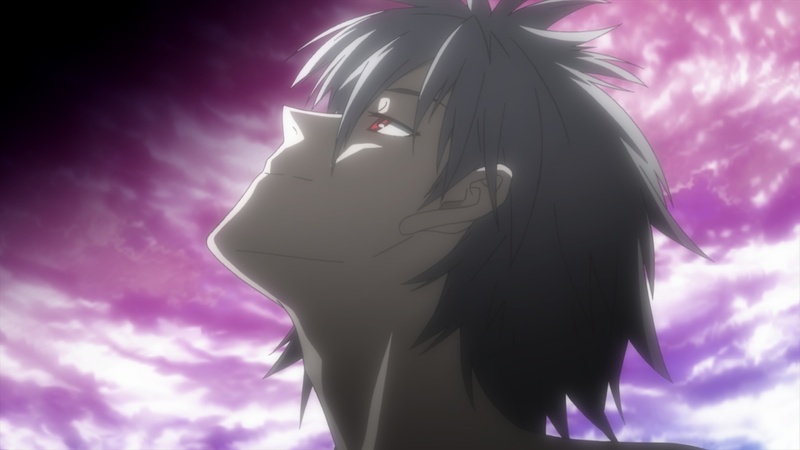 “Evangelion,” he admits, is something of an exception (“I think it’s better if I direct the “Evangelion” films,” he says), but he balks at comparisons to George Lucas and “Stars Wars,” even though he engineered a Lucas-like reboot of the “Evangelion” series. Starting in 2007 with “Evangelion Shin Gekijo-ban (Rebuild of Evangelion),” Anno and his Studio Khara animators have retold the story of the TV series in a planned tetralogy, using the sort of 3-D digital technology unavailable in the mid-1990s. Three parts have been released to date — all massive box office hits, with one more to go, although a release date has not yet been announced. Released a decade ago, “Cutie Honey” was Anno’s last live-action film. He also made 1998’s “Love & Pop,” which investigated the enjo kosai (compensated dating) scene, and 2000’s “Shiki-Jitsu (Ritual),” a drama about two mentally troubled lovers. Despite the long gap between live-action projects, he has not committed himself solely to animation. “I’d love to go back to live-action, but I’m doing animation for now,” he says with a resigned shrug. 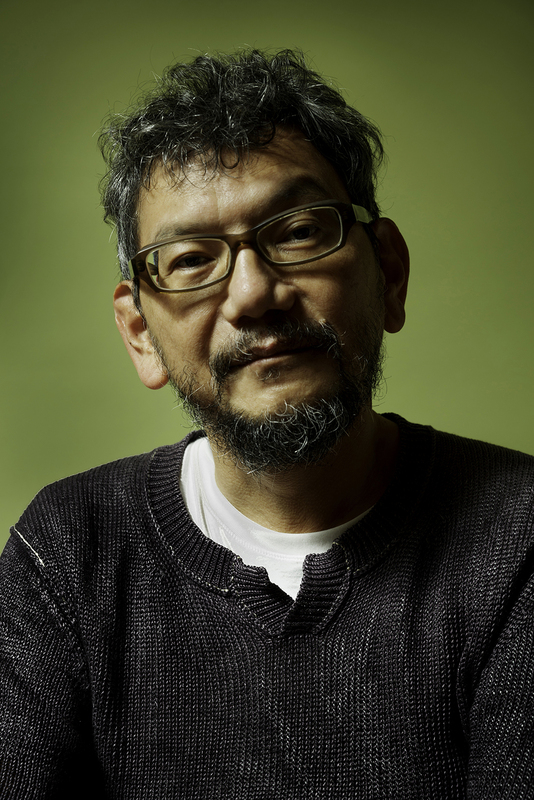 Anno, however, is not a fan of live-action films derived from his anime. He dismisses “Pacific Rim,” with its “Evangelion”-inspired tussles between giant aliens and human-piloted robots, as “not so interesting.” Hollywood plans for a live-action “Evangelion” remake leave him cold. One reason for the difficulty of the anime-to-live-action leap, Anno believes, is anime’s different concept of characters. Not, he quickly adds, that the characters in “Evangelion” are all pure-hearted exemplars. In the film Horikoshi is more occupied with building beautiful airplanes than agonizing over their use as weapons of war — until the costs of war are brought home to him. Anno, on the other hand, is fully aware of his beloved military mecha’s duality. 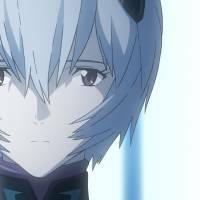 I decide, strategically, to end the interview with a question about the fourth and final film in the new “Evangelion” series, a question the Tokyo festival PR representative has warned me Anno will not answer. Why not give it a shot? “Any news on when ‘Evangelion 4’ will start production?” I ask. “No comment,” Anno replies in English and the entire room, Anno included, erupts in laughter.